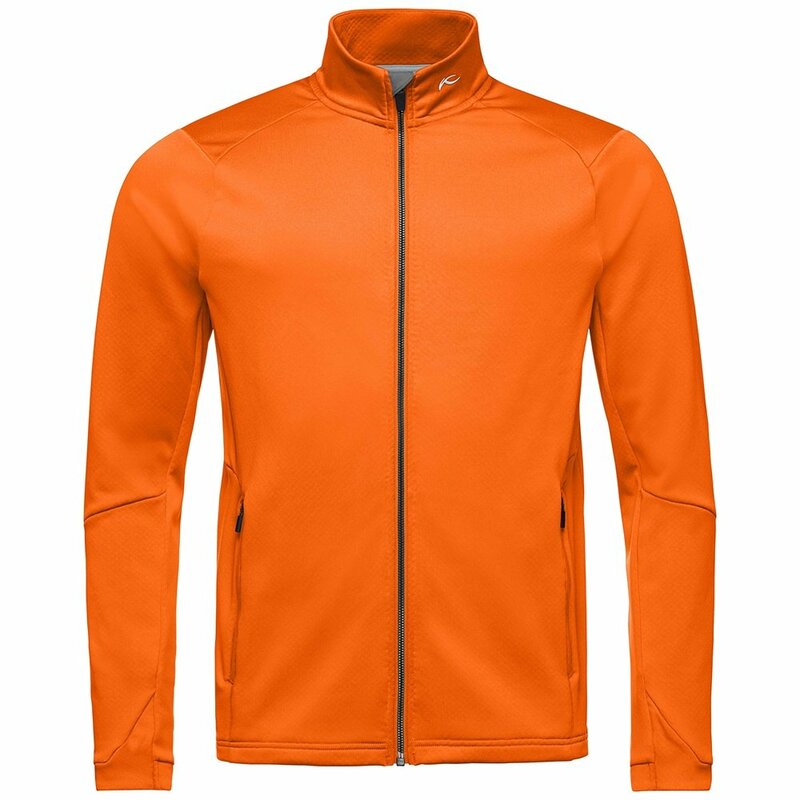 The KJUS Diamond Fleece Jacket is a thermal mid-layer for men who ski in the chilliest conditions out there. Since the fabric has a diamond-structure pattern, it effectively traps your body heat while pulling moisture off your bottom layer, which keeps you drier — and thus warmer. The KJUS Diamond Fleece Jacket has other smart features you’ll appreciate, like front pockets and seams placed to maximize comfort. Whether you're wearing it under a heavier ski jacket in cold conditions or as a stand-alone fleece jacket in warmer weather, the KJUS Diamond Fleece Jacket is a perfect addition to your winter gear.